Version 009S riser kits are the newest and top of the line solution for setting up GPU mining rigs, it is the upgraded version of 006C. 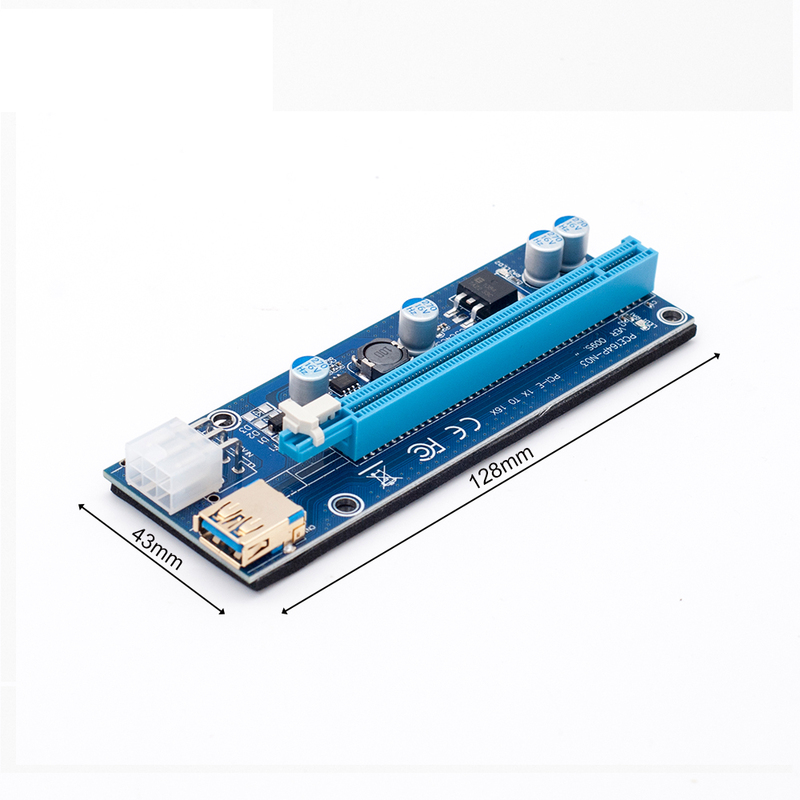 We add two LED indicator on the 16x board, and one LED indicator on the small board, it become very easy to find out the problem when the video cards stop. Gold-plated USB 3.0 interface, data transfer is more faster and more efficient. 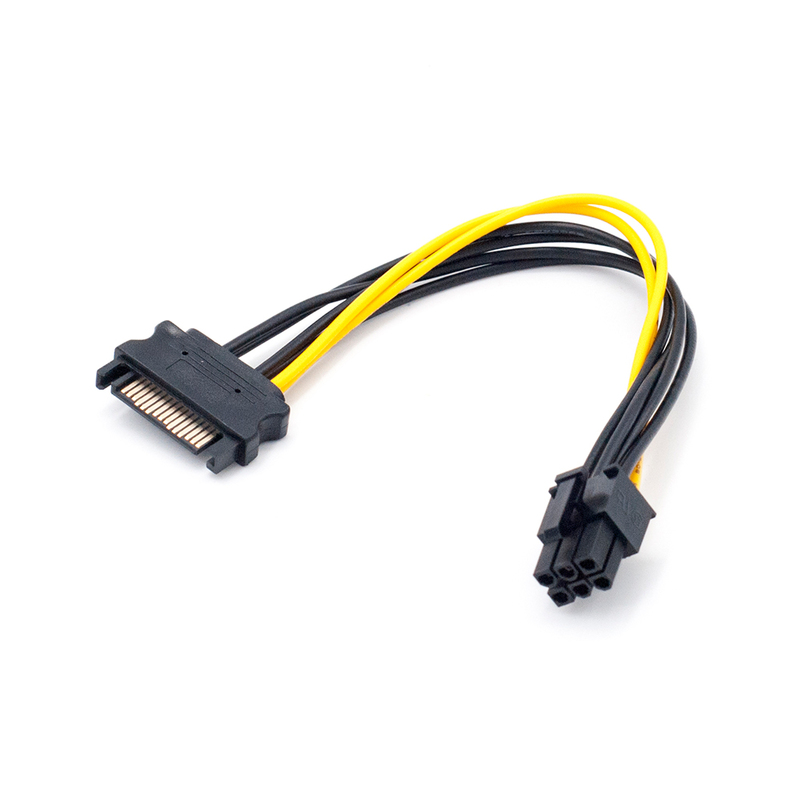 6PIN to power, which provides Graphic card independent power and reduces motherboard burden when using more Graphic cards. 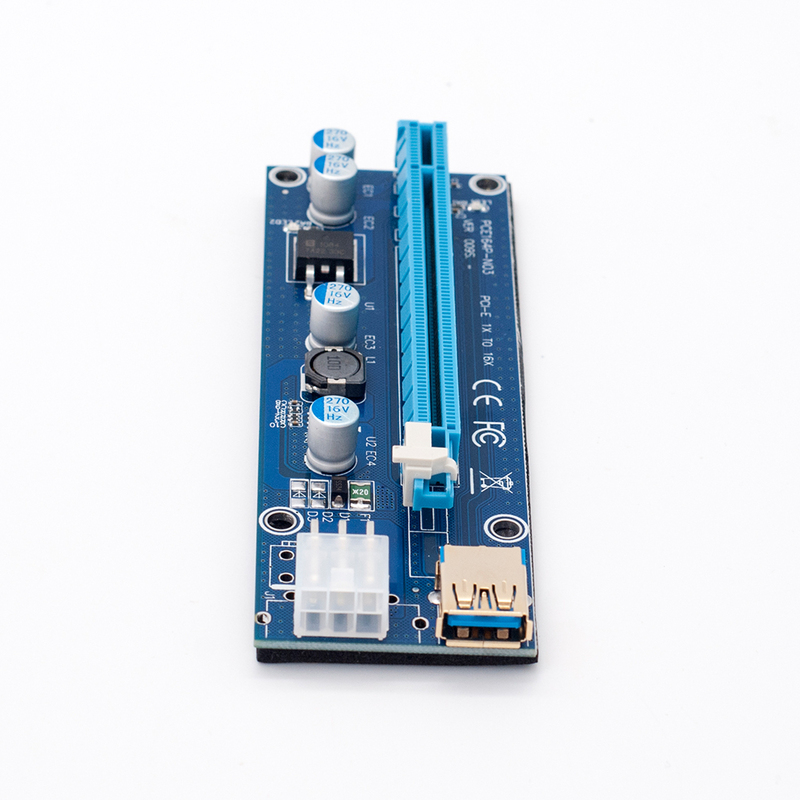 4 Solid Capacitors, 60cm USB 3.0 cable, Suitable for all Window systems, LINUX and MAC. 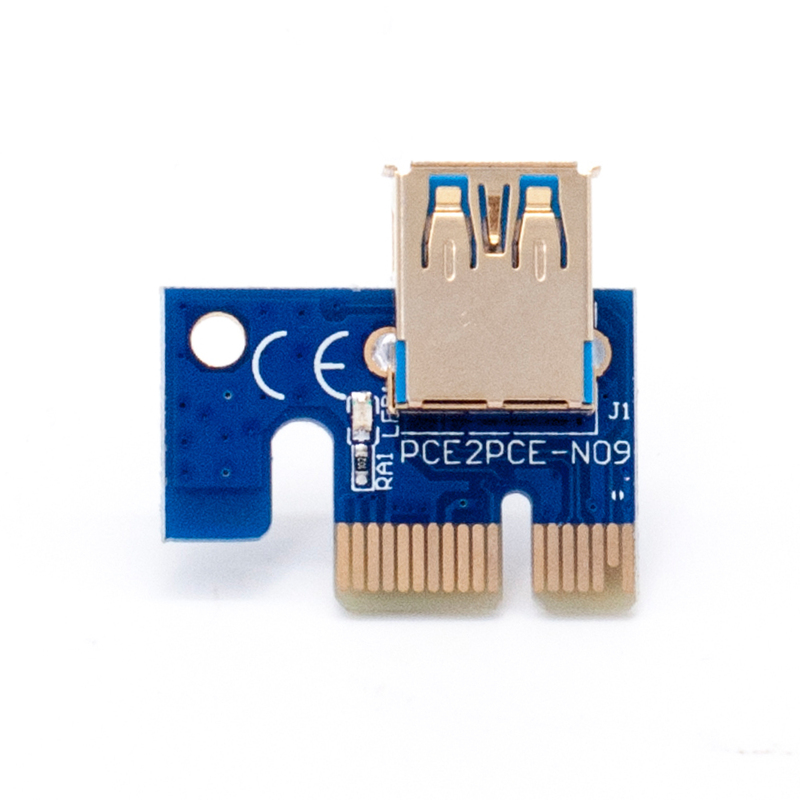 180 Degree PCI-E to USB Adapter(Gold-plated), stable and high spped, Easy to be Installed. 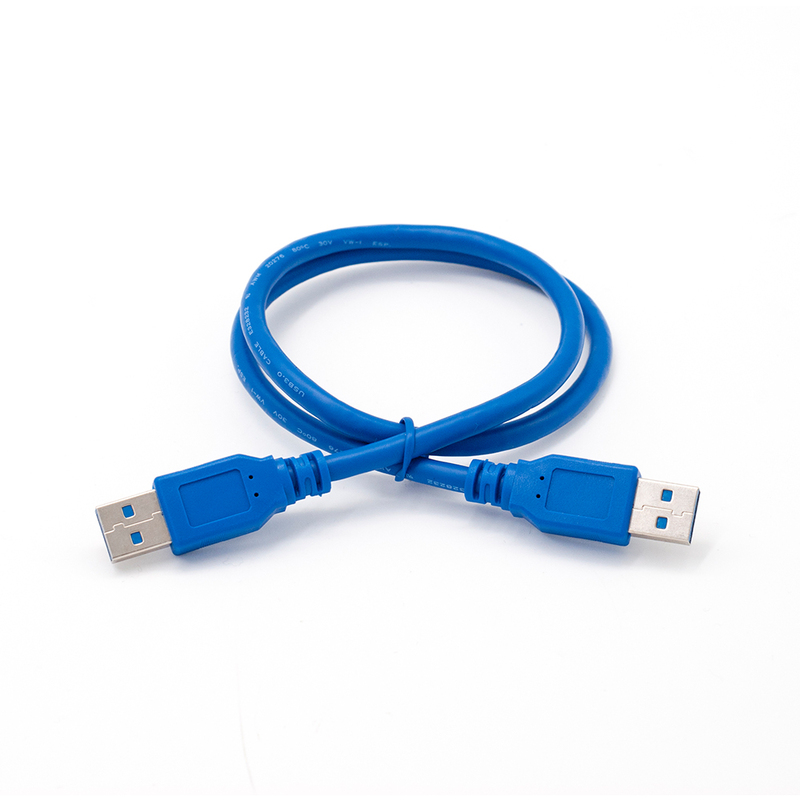 High Quality 60cm USB 3.0 Riser Cable.